You have to send to travel company scanned copy of your passport and scanned copy of the reference letter from the place of your work. 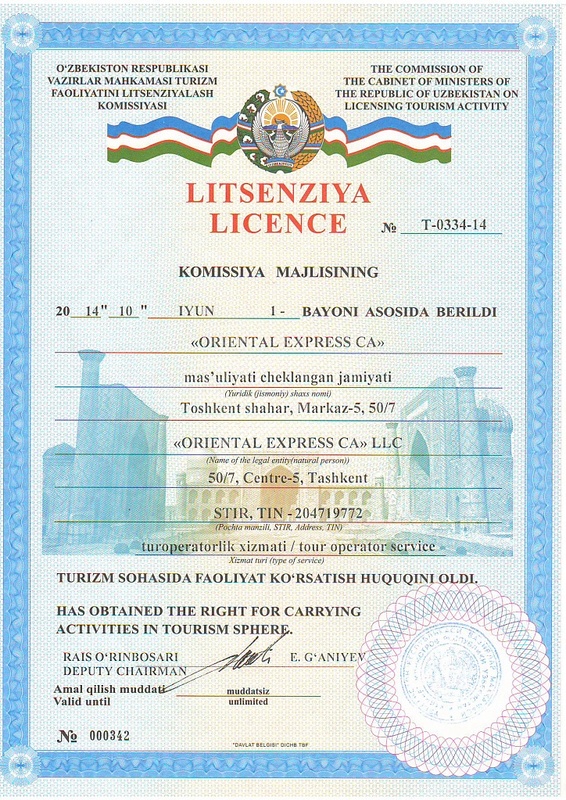 The inviting company will apply for the Visa approval to MFA in Tashkent Uzbekistan. It generally takes 7 working days. 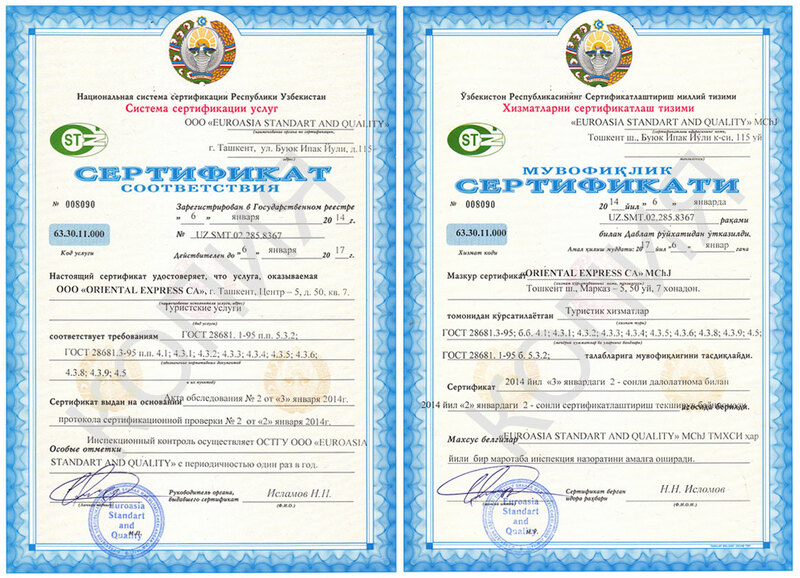 Ministry of Foreign Affairs of Uzbekistan will issue the approval and issue Telex number to the inviting company. After receiving the telex number you can get the Uzbekistan visa from Embassy located in your country or at Tashkent airport (in case if there is no Embassy in your country).